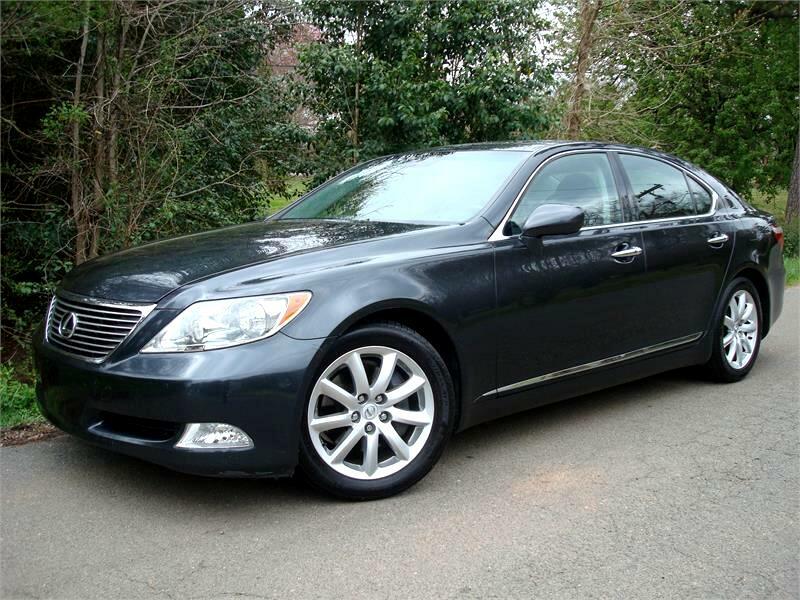 This year the 2009 Lexus LS 460 makes passenger-side seat memory standard, and an all-wheel-drive option becomes available. The Lexus LS 460 is propelled by a 4.6L V8 engine that cranks out 380 hp and 367 lb-ft of torque teamed with an eight-speed automatic transmission with manual shift control. EPA estimated fuel economy ratings, for the rear-wheel drive is in the 16 mpg city/24 mpg hwy and 19 mpg combined driving range, while all-wheel-drive ratings are essentially the same. LS 460 safety equipment includes antilock disc brakes, traction and stability control, front-seat side airbags, full-length side curtain airbags, front-seat knee airbags and optional rear-seat side airbags. Optional is a pre-collision system that works with the adaptive cruise control to sense an impending impact and then reacts by retracting the seatbelts and optimizing the braking system. A large luxury sedan, the five-passenger Lexus LS 460 is highlighted by a silent, smooth ride, and engine performance, reliability and value that make it a stand out.